Hard working staff deserve to be rewarded. The best reward is a pay rise but this is not always possible nor practical. When money is not an option, you need to find other ways to reward you staff and boost their morale. The office hierarchy may seem something of a dinosaur to some but it still works and here’s why. When you hear that so and so is the CEO of a company, your natural inclination is to behave in a way that seems befitting. Your employees also enjoy a healthy bit of authority. It gives them a sense of worth and can promote mutual respect in the workplace if it is used in the right way. 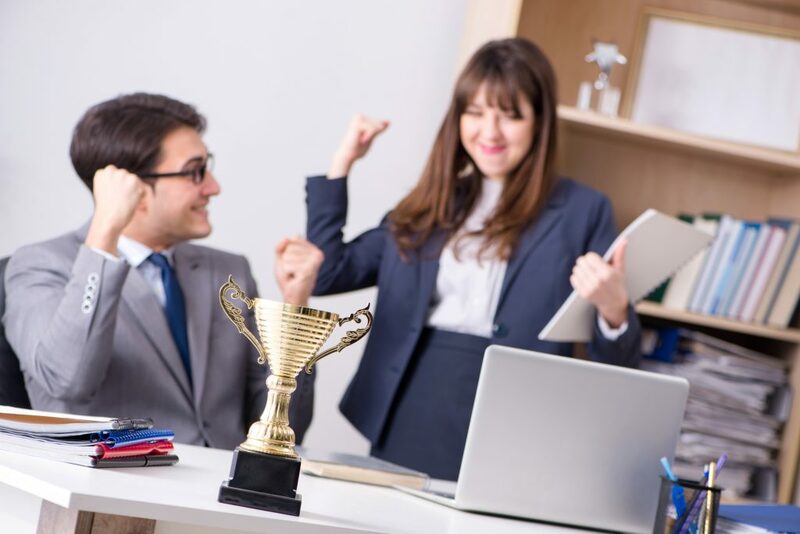 You can reward your hardest working employees by giving them a higher rank in the office structure. A dedicated junior admin can be promoted to senior or an executive assistant can be promoted to senior executive. Not only does this give your workers the sense they are achieving something, it also helps when they decide upon a change in career path. Staff turnover is an inevitable part of the work cycle and you can encourage your best staff to stay but it is not a good idea to force them to stay. One way of telling your employees how much you value them is giving them a title that looks good on a resume. When they want to go, give them a good endorsement and let them know the door is always open by rewarding them with career progression within your own company. 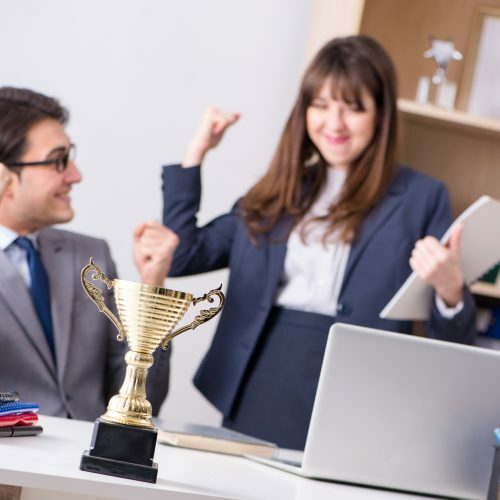 Another great way to keep your staff smiling and confident is to offer awards for recognition of work. This is a relatively inexpensive way of promoting a good work ethic. It can be as simple as having a prominently placed picture of your staff member of the week/month in the office or sharing their image on a graphic for your company website and social media channels. If you want to make that bit more special, you could thank them publicly or announce their award during a regular office get together. If you want to reward your team as a whole (an undoubtedly better way to do things), you could invite them out for a meal or a collective activity (cinema trip, paintball). A staff trip or even an organised weekend can be a great way of bonding. Get your team together and you can agree on an activity (within the budget) that suits everyone. It’s a good idea to consult everyone to ensure cultural sensitivity. Whichever activity you agree upon, try your best to avoid anything that can lead to embarrassment or conflict of any kind. Some workplaces are more laid back than others so go with what suits your workplace best to avoid a great idea turning into a disaster. Vouchers are a popular way to reward employees. Many job advertisements carry the promise of gym memberships and other perks just for accepting the job. There are a number of organisations around offering competitive rates on bulk voucher schemes from anything from shopping all the way up to holiday breaks. Shop around online to find the best deal, some companies offer bespoke packages suited to the size and needs of your staff. Practical measures like childcare vouchers or the increasingly popular workplace nursery can work well if you have a lot of parents working for you. Other schemes include a ‘cycle to work’ initiative where employees sacrifice a small portion of their salary to get a discounted bike while saving on NI contributions. Alternatively you could implement discounted parking or a tech based offer where employees can get up to date computers, laptops, smartphones or tablets as a perk of working for your company. A lot of employee reward systems are exempt from tax or disregarded from employer earnings but not all employee perks are free from the obligation of tax reporting. Parking provisions close to the office are exempt and parking provisions for disabled employees. As previously mentioned, cycles and safety equipment for cycles are exempt from tax reporting along with meal vouchers, subsidised meals, annual parties/functions and third party small gift vouchers. Significant savings can be made both for you as an employer and for your workforce through reward schemes. 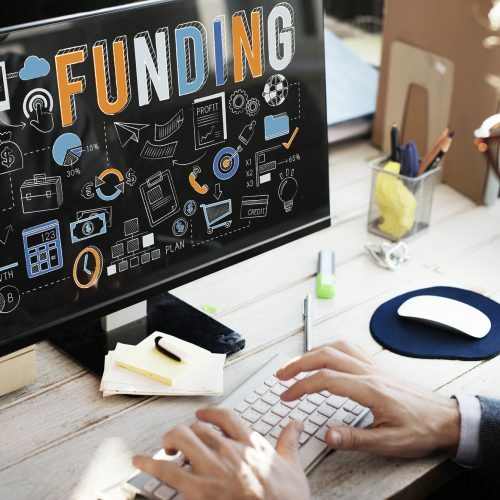 Your employees will be grateful for the chance to cut costs on essential services such as childcare making rewards a good alternative to increasing their salaries. A training scheme can be a valuable asset depending on employee perception. For busy workers, training is just another obstacle in the workload, it consumes time and stresses such people out. One way round this is to offer something in return like a small one-time bonus or some time off from work. If you are going to offer training as a perk, consult with your employees to see if there are certain skills they want to learn which can also benefit your company. Employees will be far keener to participate in training if there is tangible recognition and the possibility of career advancement. For you as an employer, there needs to be a degree of value in the courses you offer your workers. The end goal of training is for your workers to ‘upskill’ and make behaviour changes that improve the productivity and efficiency of your company. To be successful company, you need to attract the best staff and retain them. Take some time to research your competitors to see how they engage their workforce. Do they have a high staff turnover? Do you have any ideas why this might be the case? 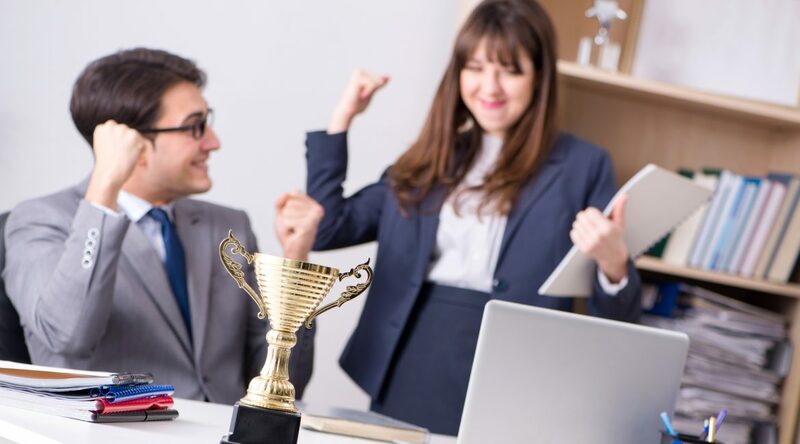 Do you see a way you can leverage the mistakes this competitor is making and motivate and inspire your own staff through rewards and incentives? On the other side of the spectrum, ask yourself what the best companies are doing in terms of employee rewards and how you can implement similar if not better schemes. It’s time to start looking at the metrics to see how you can avoid high staff turnover and keep your own team happy and productive.